With the spruce budworm epidemic of the late 1970’s and 80’s, and the advent of modern forestry, the commercial forestlands of the Maine North Woods has provided ideal habitat and space for moose. 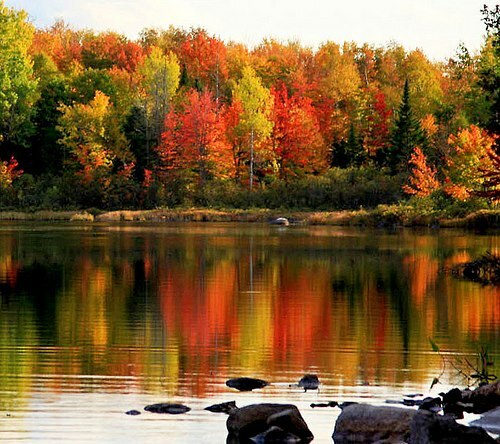 Throughout the 90’s, and continuing today, the global market for wood products and forest management practices had nurtured a moose population that has come to symbolize the North Maine Woods. Moose remain an attractive draw for hunters and wildlife watchers in Maine, and the Department of Inland Fisheries and Wildlife continues to develop the tools, like the aerial surveys, to improve management of this iconic creature. Do you need to take an outdoor safety course to obtain your license for firearms, archery, crossbow or trapping? Maine law requires completion to obtain your adult license unless you have previously done so or have held an adult license. These courses are made available in your area by volunteer instructors certified by the Department of Inland Fisheries & Wildlife. Pre-registration is requested and/or required. Courses will include 6 to 12 hours of instruction dependent on the subject. Sponsors include school districts, sports clubs, civic groups, and others. Courses will be scheduled based on instructor availability. 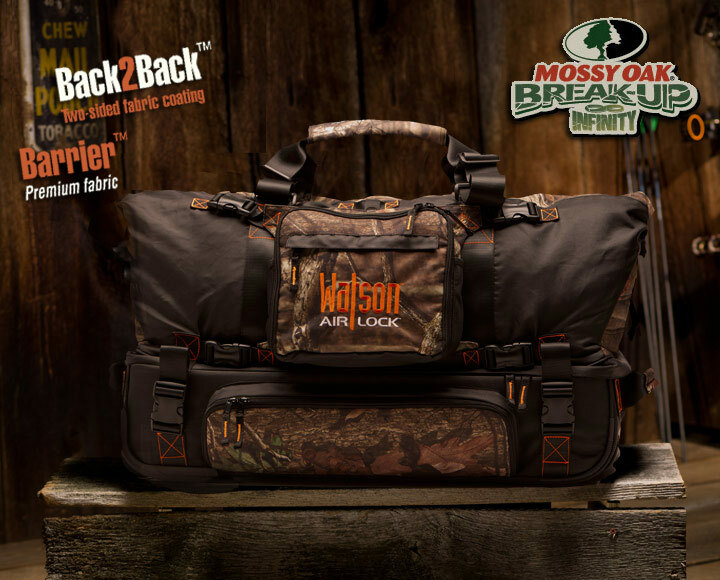 At Lorsey.com we love the outdoors and take pride in providing the most innovative products and promoting hunting and camping traditions in every way we can. We are proud to offer Foxpro Game Calls. They combine technological breakthroughs with the art of attracting wildlife. It is what they do best. I love the new decoy from Foxpro Game Callscalled the Jack Attack. The Jack Attack decoy comes with two toppers, one resembling a woodpecker and the other a rodent. These will attract the predators close enough for you to make the shot. Get yours today! At Lorsey.com we are proud to welcome our newest business partner, Extreme Dimension Wildlife Game Calls. Since 1999, Extreme Dimension Wildlife Game Calls has been helping serious hunters pursue a variety of game. Let your fingers do the talking with the mini Phantom Digital Call, chock full of advanced features not normally found in an affordable compact call. If you need a variety of sounds for hunting predators, just slip in one of our Predator sound sticks. 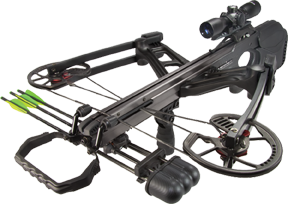 I know all of the crossbow hunters are anxiously awaiting for Barnett to release the new Vengeance crossbow with it’s reverse-draw technology. It’s packed with a nice 365 FPS and weighs less than 8 pounds. Deer hunting season is just around the corner. You need to get familiar with your hunting tools now. I suggest the Excalibur Exomax crossbow package. It’s about the same price as the Barnett Vengeance but with only a 350 FPS and weighs less than 7 pounds. The best part is that it is in stock and ready to ship to you today. Parker Crossbows have engineered the new patent pending crossbow capture nock. This is the nock that Parker requires to get the most performance, accuracy and maintain the most safety using your Parker Crossbow. Understanding now over the last ten to fifteen years Parker Crossbow velocity has increased dramatically, including Parkers arrow velocity. Now crossbows dimensions are getting much narrower and much smaller and much much faster with most models shooting over 300 feet per second. Recognizing that, Parker Crossbows has designed the capture nock. The capure nock by design fully encases or encaptures the string inside the throat and the ears of the nock and as the string and arrow move down the bow, the arrow and string move down the crossbow as one unit. That is important for Parker Crossbows to maximize performance, accuracy and safety. Knowing how to aim and shoot your crossbow will give you the maximum amount of accuracy and performance you are looking for out of your Parker Crossbows. You want to start by addressing your target at 90 degrees to your body, basically shooting off of your side. Point your hand to your target and draw your forehand back until your elbow touches your body. Put your tricep against your ribs and turn your hand up facing the sky. This effectively creates the “sandbag” or “the bench”. Next take your crossbow and place it on your hand. this is where your crossbow balances. Parker crossbows are designed to allow you to keep your trigger hand free and not needed to help keep your crossbow up in shooting position.